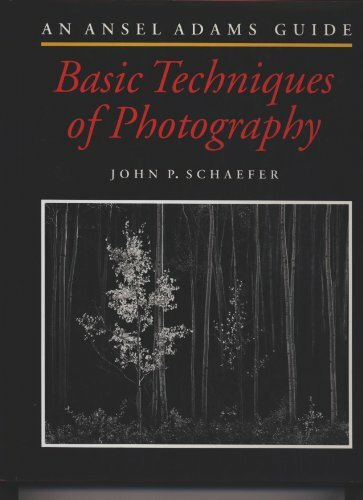 "Basic Techniques of Photography, an introductory book aimed at the serious novice photographer, is based upon Ansel Adams' theories about and techniques for visualizing and making a photograph. Using the impressive store of Adams' writings--including his noted advanced series, consisting of The Camera, The Negative, and The Print--author John Schaefer offers the master photographer's views on the artistic, practical, and technical aspects of photography and shows how to apply these in the field and in the darkroom." --the publisher.